The Braves B.J. Upton is finishing up a stint on the disabled list. That's really not such a huge deal because he's played as if he was disabled all year long. I think it's a much bigger issue that fellow outfielder Jordan Schafer is out with an injury. But to get to my point: Braves manager Fredi Gonzalez must keep the strong hitting Evan Gattis in the every-day lineup. His bat is much too valuable to the team for him to be sitting in the dugout. He can spell Brian McCann behind the plate occasionally, as well as Freddie Freeman at first base. However, he could start in the outfield every day. If B.J. comes back the same unproductive player he has been so far this year, Gattis has earned the right to replace him at one of the corner outfield positions. 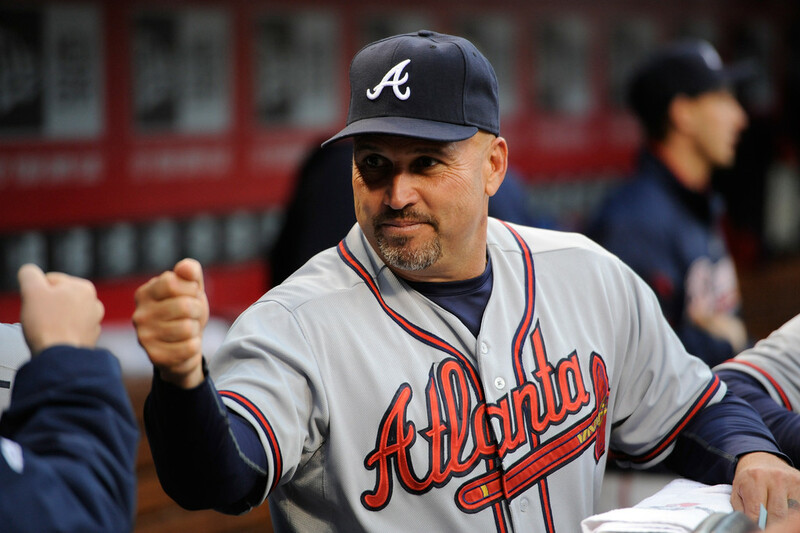 The question is, will Fredi Gonzalez have the guts to make this move. After all, it would be for the ultimate good of the team. Not to mention that's what a manager gets paid to do: make the tough calls.